4 results have been found. 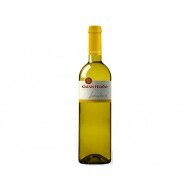 Buy Rose Gran Feudo Magnum over Lias OD Navarra - Chivite. 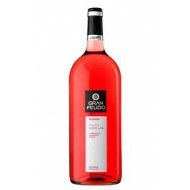 Rosé average maturity and performance on medium-low, made from grapes from Tempranillo, Garnacha and Merlot and aged for six months on its lees. 53 fl.oz. container. Rose Gran Feudo over Lias OD Navarra - Chivite. 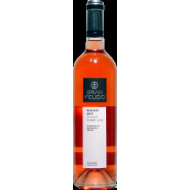 Rosé average maturity and performance on medium-low, made from grapes from Tempranillo, Garnacha and Merlot and aged for six months on its lees. 53 fl.oz. container. 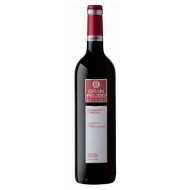 Buy Special Edition Red Wine 2007 Gran Feudo OD Navarra – Chivite Wineries. Red Wine and performance slightly ahead maturation medium-low, made from grapes from Tempranillo, Merlot and Cabernet Sauvignon aged for 12 months in barrels of French and American oak.